I have been focusing looking at tones and colors in my photography and post processing. I love how this turned out of my grandson. He does not like his picture taken - he is too cool for this now. So I just let them be them and capture it. 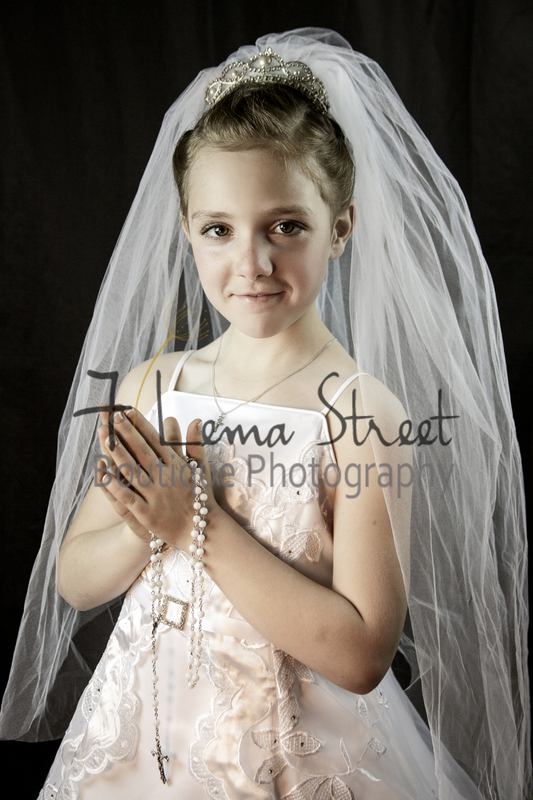 This was Lena's First Holy Communion. She was so excited and very proud of herself. Just look at how angelic she looks in her new dress!